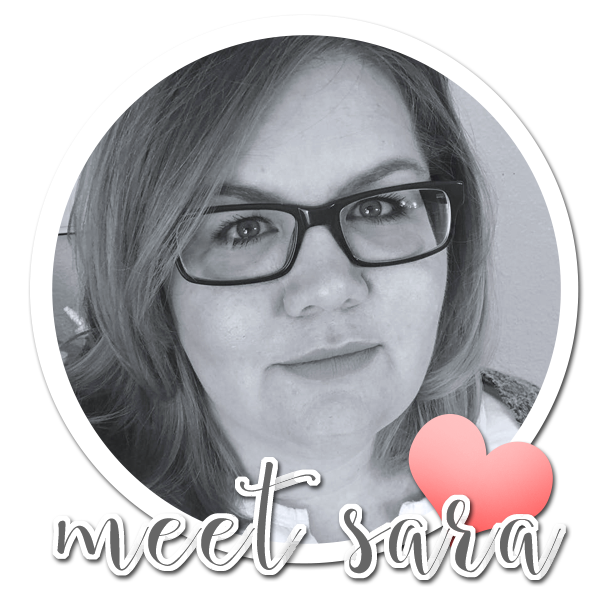 October is nearly here - which means Halloween - which means that my yard will soon be full of blow ups and lights, and neighborhood kids. We jokingly call it the season of drive-bys, because our little cul-de-sac starts to see a lot more traffic as people check out the decorations. We've already purchased a few new things to add to the display as well, so it just keeps growing! 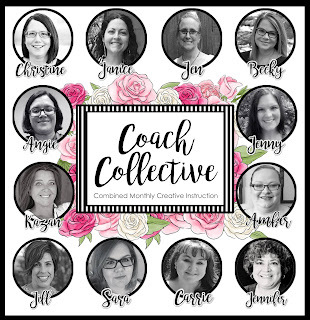 The new month also means that a new edition of Coach Collective will be available - and look at all of these cute peeks! 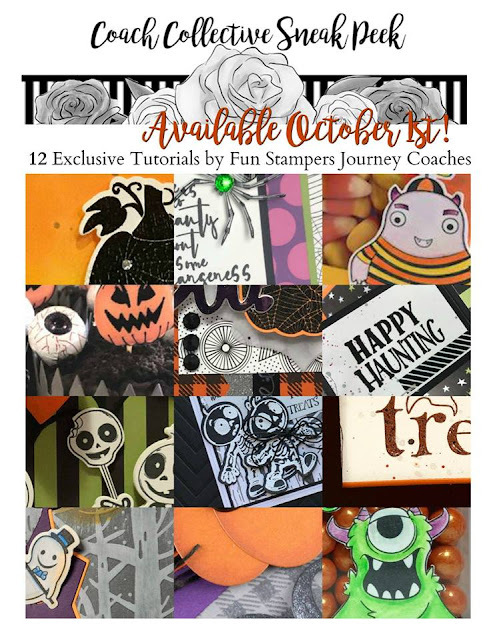 This edition is packed full of fun Halloween cards and projects. 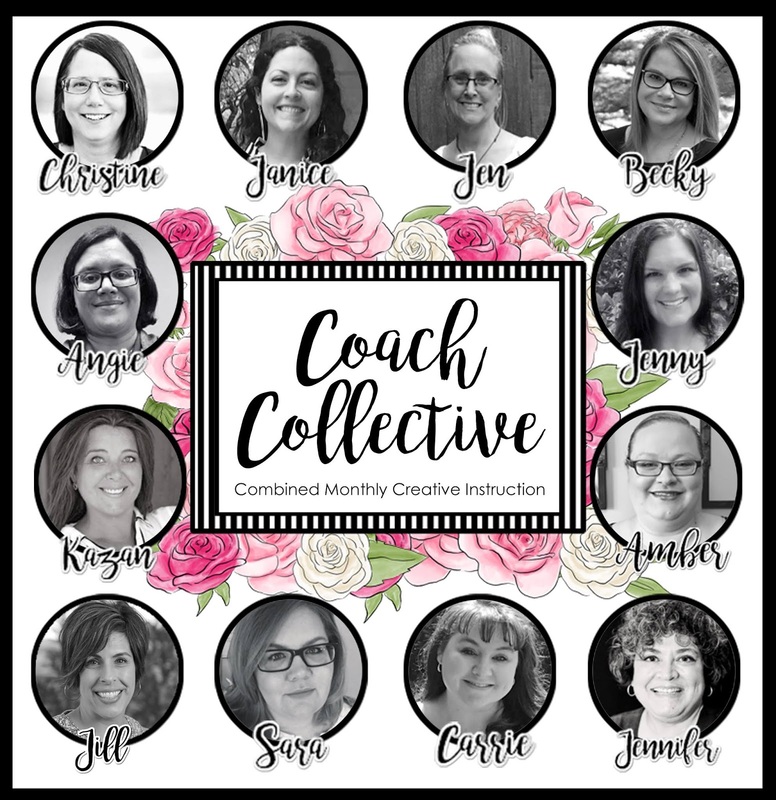 I am thrilled to be collaborating with these talented ladies to bring you creative project tutorials featuring current Fun Stampers Journey products. 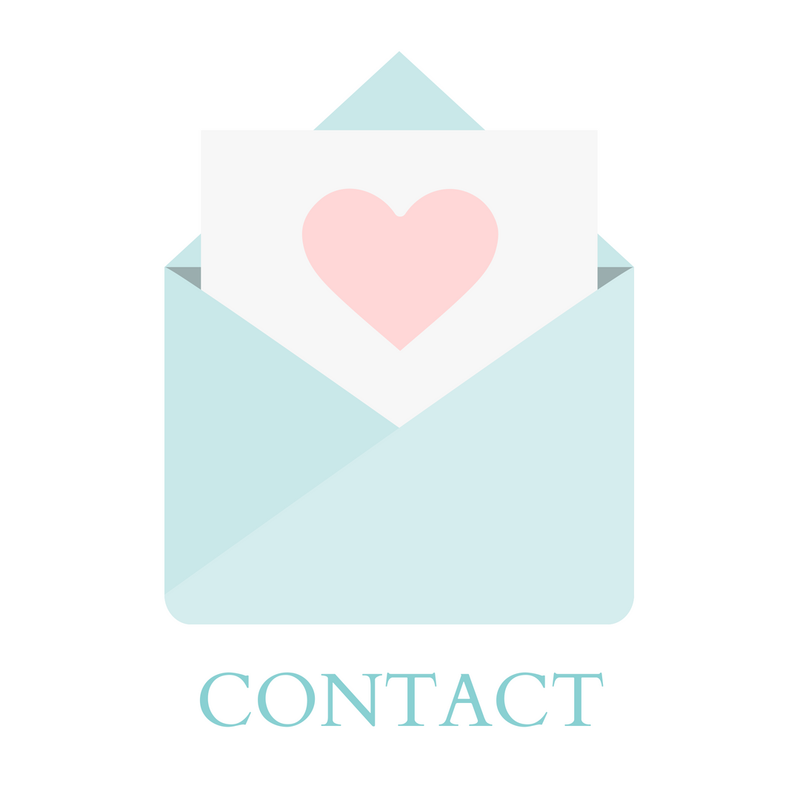 Monthly, we create step-by-step written tutorials (with photographs), to complete a project. All of these tutorials are then collected into that month's edition. The tutorials are sent to you in one concise document, ready for you to enjoy! Order Bonus not available outside of October dates. Thanks!